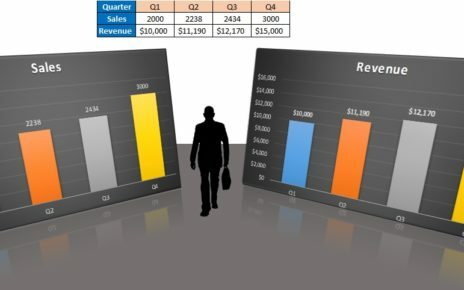 While creating a dashboard, many times it happens when you don’t have the sufficient space to place your multiple chart. 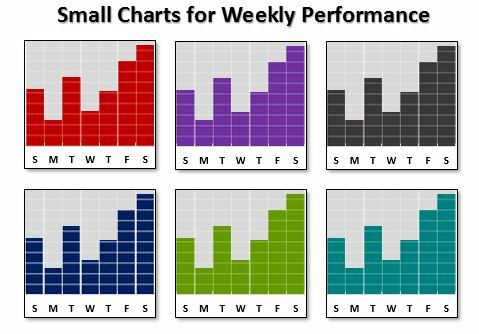 You can create the small charts to display your weekly performances. These charts are very small but readable. 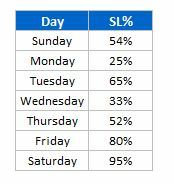 Below is the data set for which we have created these small charts. Below are the Weekly Charts available. We created these chart with same data points that is why all the chart are looking same. 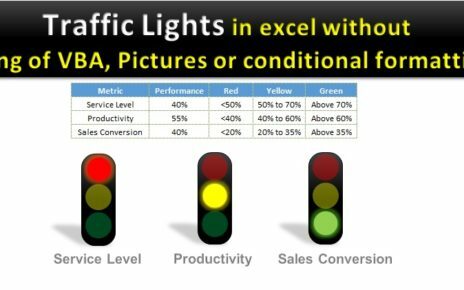 You can use differed data points for all charts. Click here to download this Excel File. My Name is PK. I am founder of PK-AnExcelExpert.com. I am a Microsoft Certified Professional. 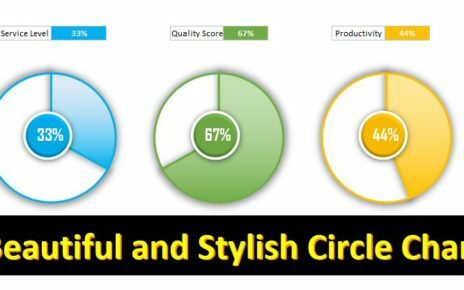 I have more than 10 years of experience in Data Visualization, Excel Automation and dashboard creation. Excel is my passion and I like to do always something innovative in Excel and share it with other people.